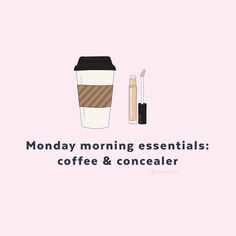 As an avid makeup collector, I’d say that concealer is the most important product in my makeup bag. It’s so multipurpose that I go through a lot of tubes – I use it to hide blemishes, highlight my undereyes, carve out my brows, as an eyeshadow base and basically to solve all of my life’s problems. My makeup bag is filled with a mixture of high end and drugstore concealers. You name it, I’ve probably tried it. One of my life’s goals is to find the best concealer for the best price. I’ve tried everything from £1 concealers to £25, so when I heard of a lot of bloggers and “insta-famous” peeps raving about a £5 drugstore concealer that is supposedly a dupe of the NARS Radiant Creamy Concealer priced at £24 – my makeup senses tingled and I NEEDED to get my eager lil hands on it. I have to admit, that when I first heard that it was from Collection, it took me back to when I was 14 and had to save up my dinner money to sneak off and buy their cheap foundation and eyeshadows. And believe me, my makeup at 14 was very questionable. I was hesitant to revisit the brand because I hadn’t used it since, but I was excited to see how their products have evolved – because what’s better than great makeup? Cheap, great makeup. The packaging is pretty simple; the standard doe-foot applicator, black lid, concealer coloured tube. The tube holds 6.5ml of product, which is also pretty standard. But the thing that stood out to me most was that it claims to last up to 16 hours. 16 HOURS?! First things first, that’s a pretty big claim and secondly, congratulations if you can stick 16 hours wearing makeup – as soon as it hits 5pm I’m ready to wash my face, crawl into bed and binge watch Suits! In my normal makeup routine, I usually start by filling in my brows and then carving them out with my concealer of choice. So that’s exactly what I did with the Collection Lasting Perfection concealer in the colour Fair. The consistency is really creamy – not too thick, not too runny, so it was perfect for carving out my brows. It also worked pretty well as an eyeshadow base too, I just set it with a loose powder and I was good to go. One way I test concealers, is concealing my blemishes before I start doing the rest of my makeup and not blending it in until I do my foundation. 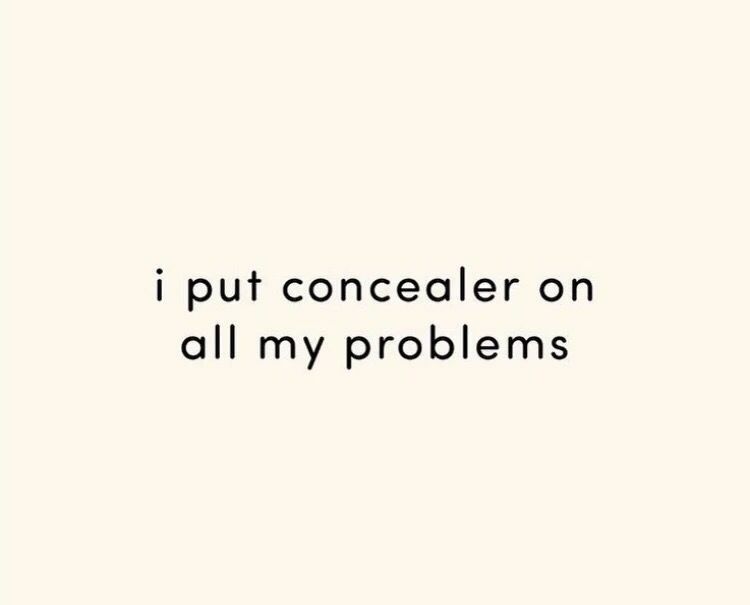 I like to do this because it lets the concealer dry a little and in my opinion, gives me better coverage on those pesky spots I get now and then. By the time I’ve filled in my brows, set my eyeshadow base and applied my eyeshadow – the concealer is usually dry enough to give me good coverage but not too dry that I can’t blend it out. I’ve had some disasters with this when testing out new products – the concealer has dried in too much and is a PAIN to blend out. I swear I’ve been left with bruises on my face because it just. won’t. blend! But the Collection concealer was a dream to blend out – and like I suspected, gave me added coverage and my foundation blended seamlessly over top. I usually like to choose the lightest shade in concealer because I’m already quite fair skinned and where I put my concealer is where I would usually highlight. The shade ‘fair’ was perfect for highlighting my undereyes and colour correcting any discolouration I had. It blended out perfectly and didn’t settle into any fine lines I had. I always set my concealer with a loose powder regardless, and my usual choice worked great with the Collection concealer. I have to admit, I didn’t wear it for the full 16 hours to test the longevity properly… Sorry! But I’m just too lazy and my bed was calling my name (I’m a sleepy girl – OK). However, I did have it on from 7.30am right through to 8pm – almost 12 hours. And it still looked pretty great – it hadn’t broken apart and was still as brightening as it was when I applied it that morning. I hate to admit that I’m a face-toucher (my face, not other peoples.. I’m not that weird) – I touch my face constantly throughout the day and unintentionally remove a good portion of my makeup (you should see my keyboard and chair in work – the amount of makeup on them is embarrassing). So if this concealer can withstand that – I’m pretty impressed! I’ll definitely be adding this to my makeup bag and I’m pretty sure it will become a staple product.